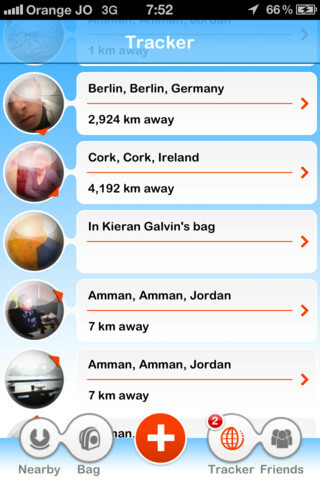 iGoBubblemay not be the prettiest social networking iPhone app we’ve ever seen, but there’s something very appealing about the concept. iGoBubble advertises itself as the only “evolutionary” social networking iPhone app. 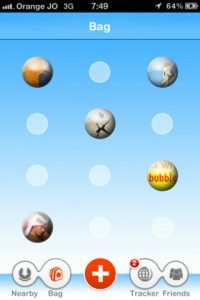 By that, iGoBubble means to say that your bubbles can grow, divide, wither, and even go viral. Aiming to go beyond Foursquare check-ins, iGoBubble is less about “I’m here right now, doing X,” and more about sharing ideas, thoughts, art, secrets, etc. that are linked to a location. Capture, carry, and edit other people’s bubbles to keep a dialogue going, and even track the bubbles you blow all around the world to see just how far your thoughts can travel. 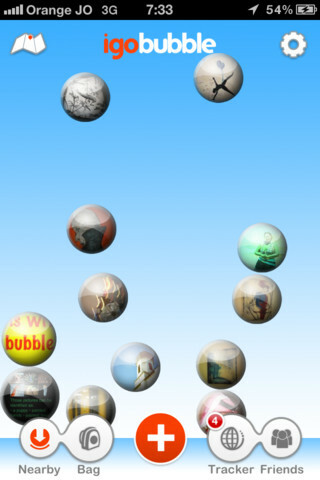 You can place these “bubbles” (be they photos, messages, or whatever) anywhere, and set them to public or private. Commemorate the spot where you and your girlfriend first kissed, promote your band by setting a bubble up at your next venue, or just browse to see what other people have created bubbles to celebrate. 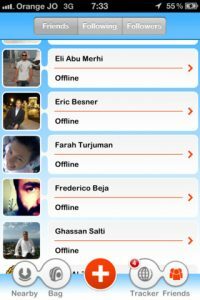 As with any social networking app, its coolness is directly related to how many people use it…and we do wish there were more people using it! 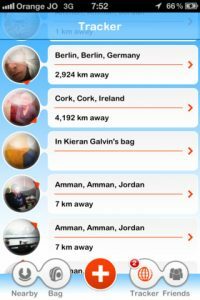 For anyone who has ever read a news article about real-life bottles washing up onshore with wonderment, this feature is the icing on the cake for an iPhone app with a lot of promise. Definitely give iGoBubble a try if you’ve got a serious case of Facebook fatigue, or just want to try a new way of connecting with people. 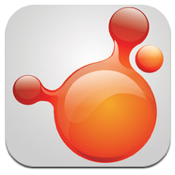 iGoBubbleis compatible with iPhone, iPod touch, and iPad. Requires iOS 4.3 or later. Check out the official iGoBubble website to learn more or to contact the developers.